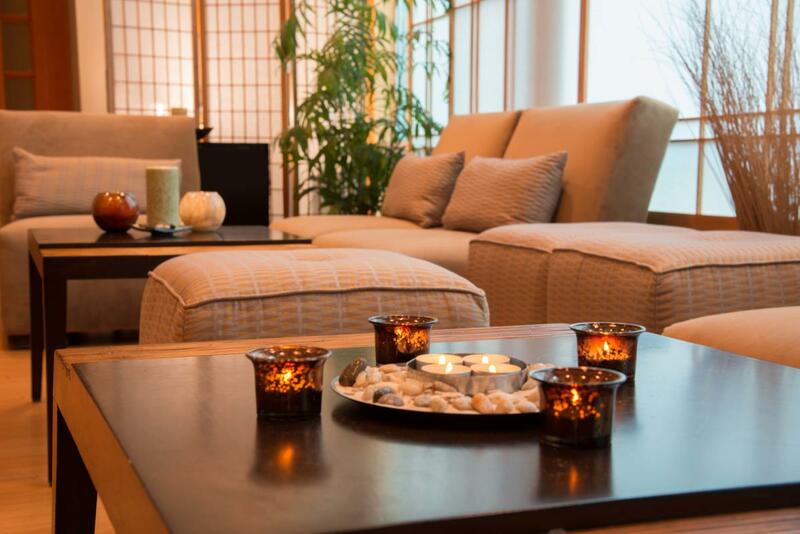 Inova Medical Spa is a place of relaxation, rejuvenation, and transformation. 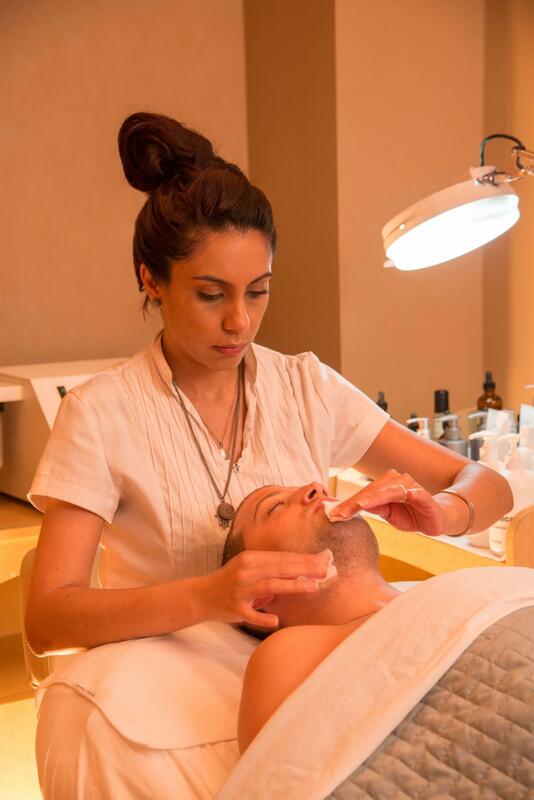 Our unique spa, bodywork, and aesthetic services are designed to help our clients look and feel their best. 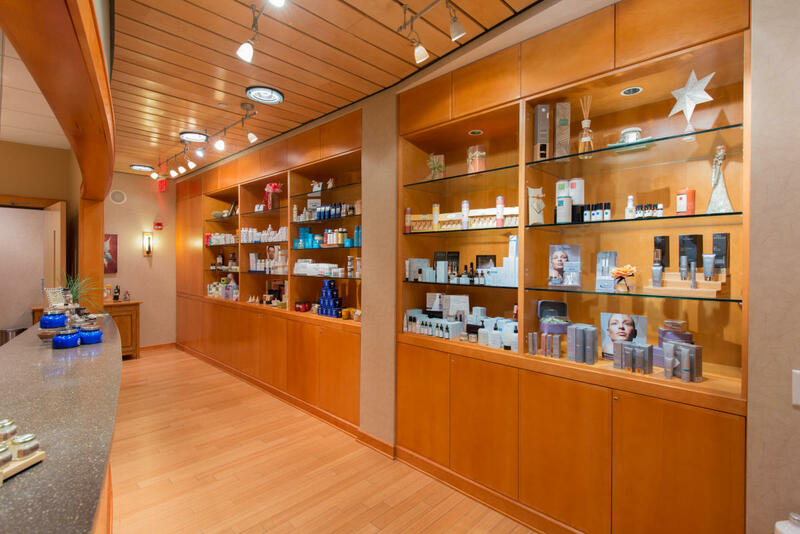 As an entity of the Inova Health System, our skilled clinical team includes licensed master aestheticians, licensed massage therapists, and board certified physician assistants that you can trust. 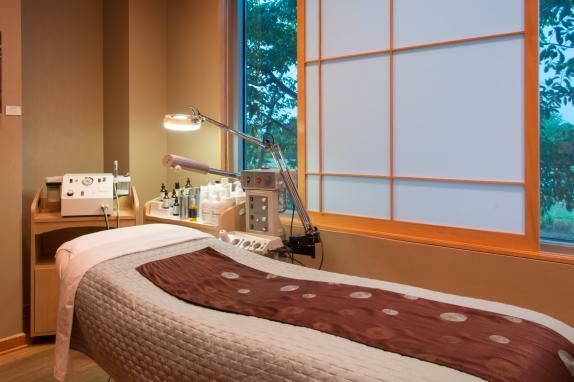 Our beautifully appointed spa includes three aesthetic treatment rooms, three massage rooms, a scrub room, a community acupuncture room, a laser treatment room, an intimate body movement room for small group fitness classes and personal training, and two state-of-the-art infrared saunas. In the spa's retail section, select premium skincare product lines including SkinCeuticals, SkinMedica, Obagi, and Naturopathica are available for purchase. 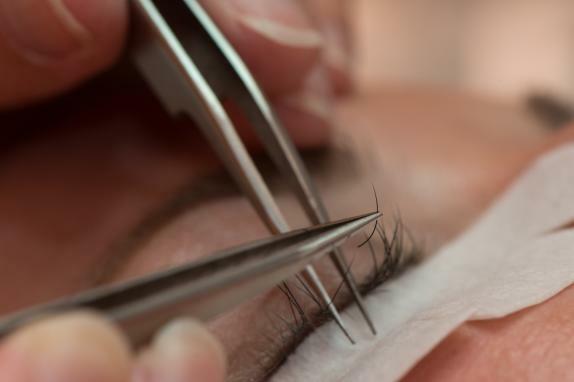 Latisse®, the first and only FDA-approved treatment used to grow eyelashes longer, fuller, and darker, is also sold in addition to an assortment of massage oils, body lotions, aromatic bath salts and oils and spa gifts. Business Hours: Monday: 10 a.m. - 6 p.m. Tuesday: Friday 8 a.m. - 8 p.m. Saturday: 9 a.m. - 6 p.m. Sunday: 11 a.m. - 5 p.m.